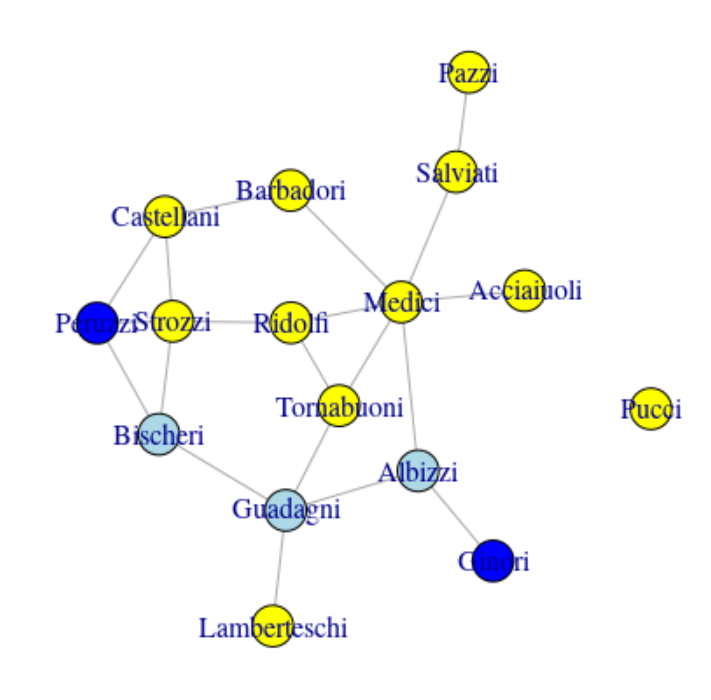 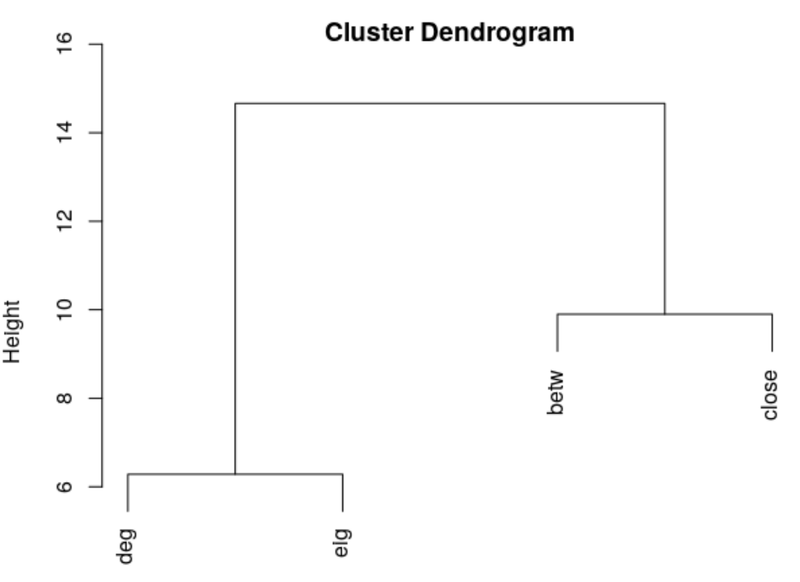 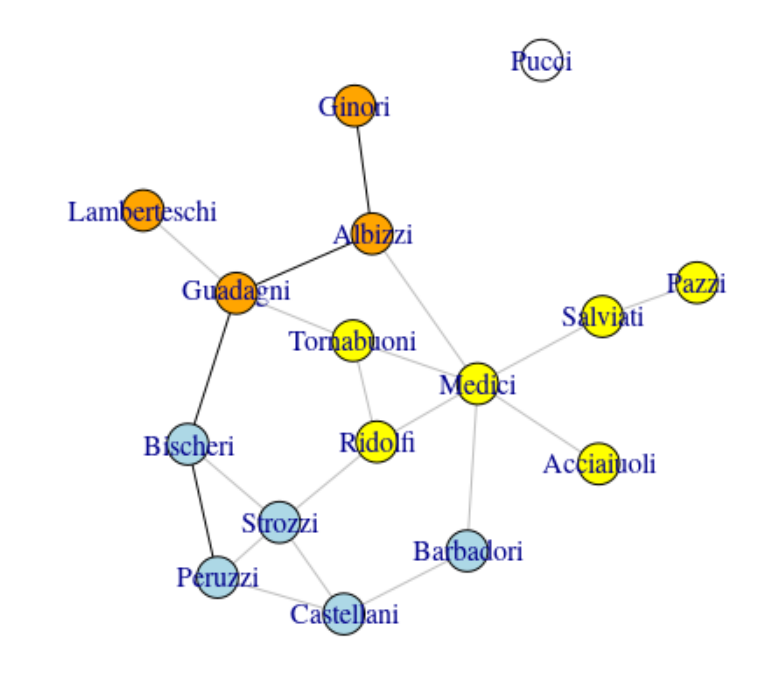 Padgett Florentine's wedding dataset is quite fascinating — and it can be used to help you understand how to create networks with R.
The goal was to see how related they were. 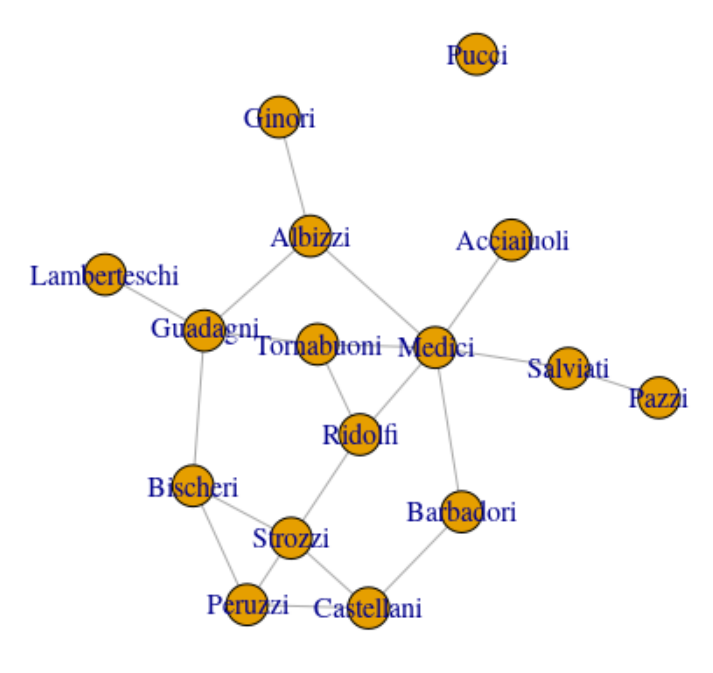 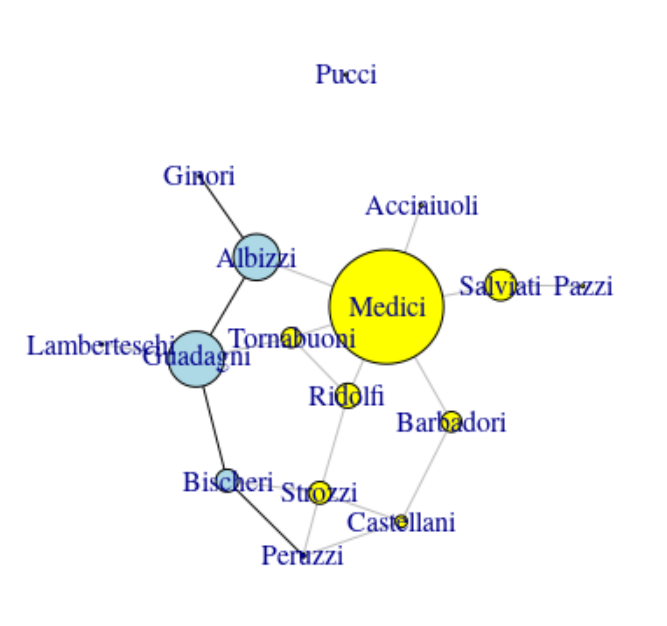 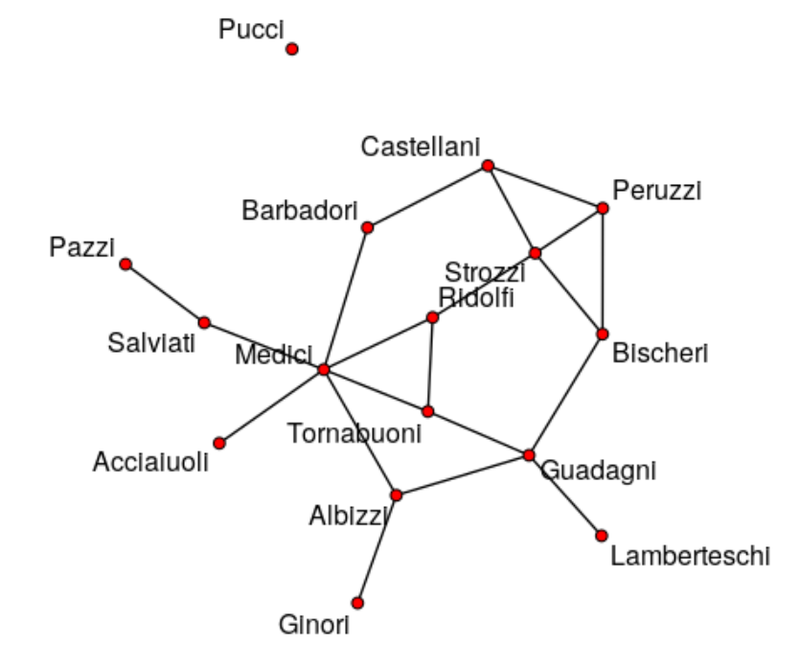 Here, for all of them, “Medici” is the central node. 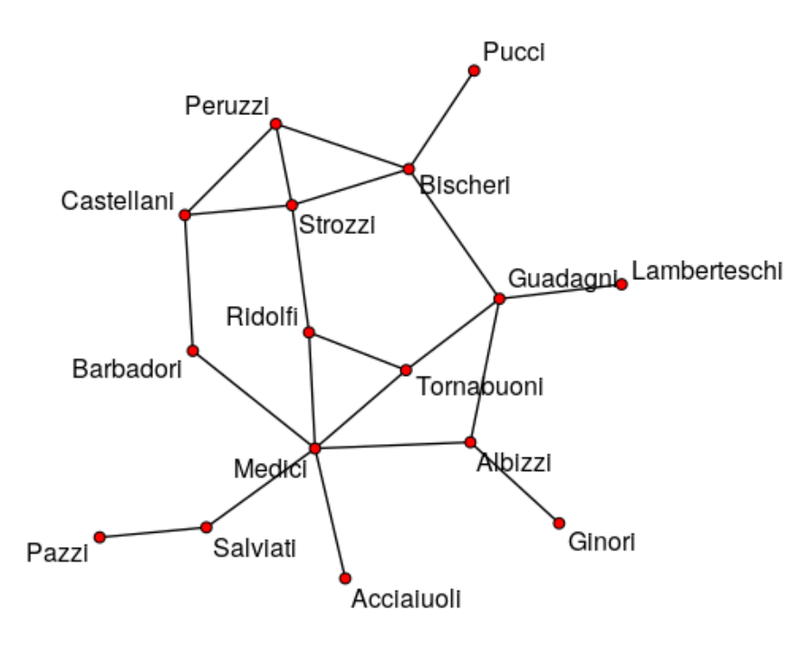 But what about the others? 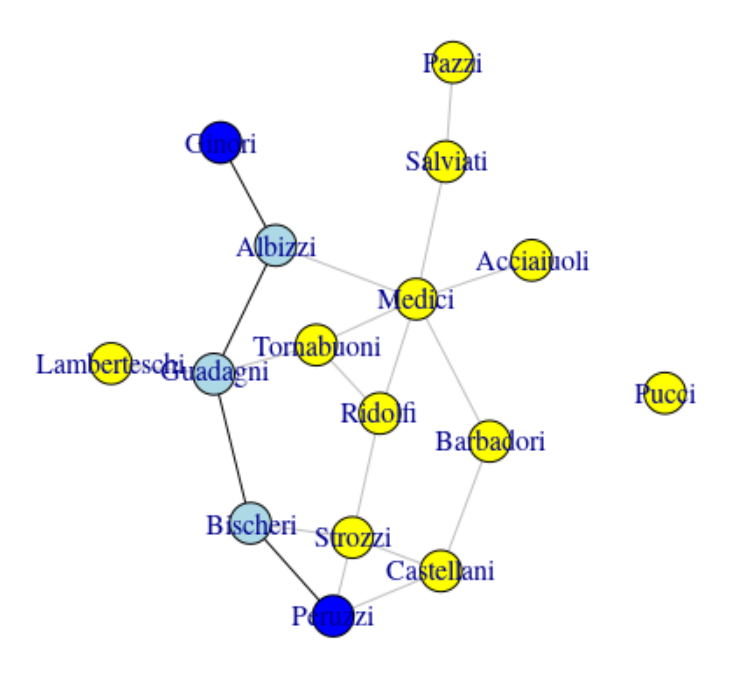 Here the eigenvector measure is very close to the degree of vertices. 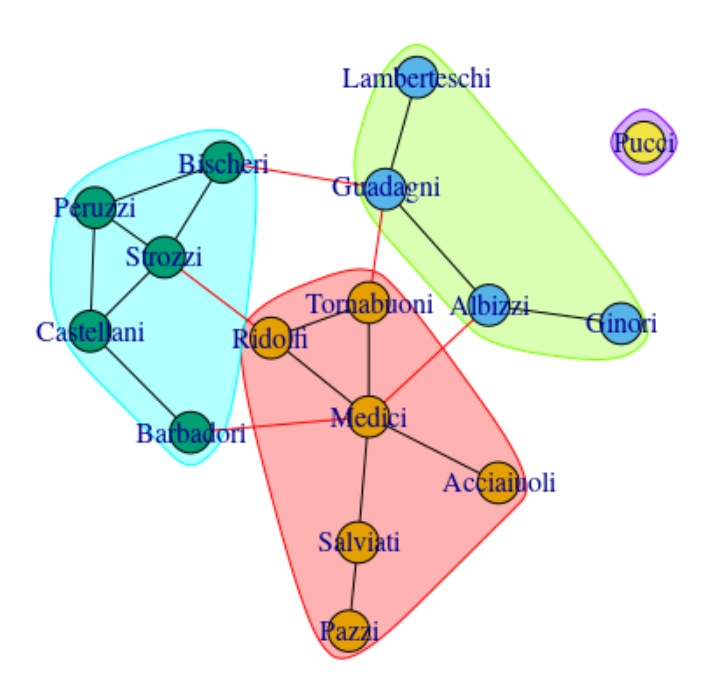 Finally, it is possible to seek clusters (in the context of coalition here, in case a war should start between those families): > kc <- fastgreedy.community ( iflo ).